Professor Adrian Egan is Emeritus Professor and Honorary Professorial Research Fellow at the University of Melbourne and Adjunct Professor at the University of Western Australia. Adrian was educated at Perth Modern School (’50-54), graduated BSc (Agric.) (UWA 1959) and PhD (UWA 1964). During his career he held research positions in the W.A Dept of Agriculture, the University of California (Davis), the Waite Agricultural Research Institute, University of Adelaide, promoted Reader and Associate Professor in 1976. He was appointed at the University of Melbourne in 1982, as Professor of Agriculture and Head of Department, and also served as Director of the Centre for Farm Planning and Land Management (1988-90), Dean of the Faculty (1990- 93) and Chair of the Australian Association of Agricultural Deans (1991-92). From 1994 -97 he was Associate Dean, Deputy Dean, then Acting Dean of the University of Melbourne’s School of Graduate Studies. 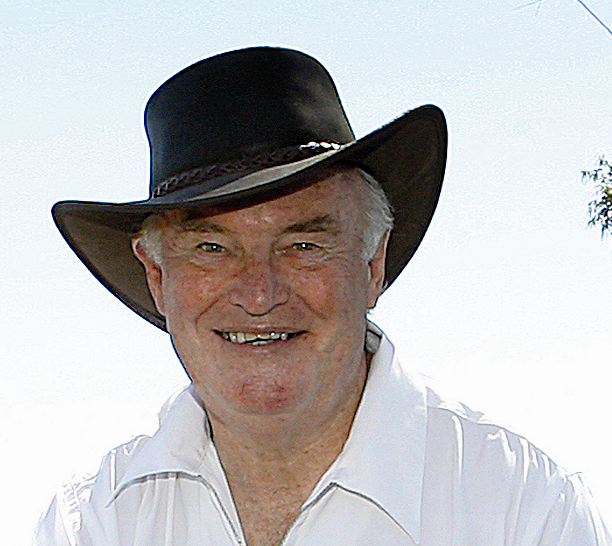 In 1990, Professor Egan was elected a Fellow of the Australian Academy of Technological Sciences and Engineering (ATSE) and Fellow of the Australian Institute of Agricultural Science and Technology; and in 2004, Fellow of the Society of Animal Production. In 2002 he received the Centenary Medal for services to Environmental Sciences. In 2002 he established Egan Research and Innovation P/L, providing strategic planning services, consulting to major research providers and undertaking portfolio analysis of research and implementation programs involving complex aspects of agricultural, environmental and social significance. In semi-retirement since 2003, he lives in Bunbury, providing some selected consulting services and serves on Boards or Management Committees of a number of SW regional not-for-profit organizations.